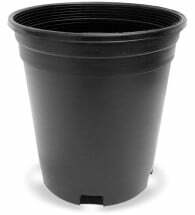 When your young, newly rooted offspring are ready for the next stage of their development, be sure you have the right containers. 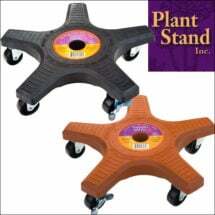 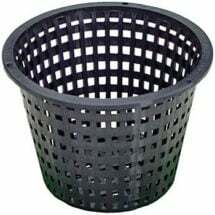 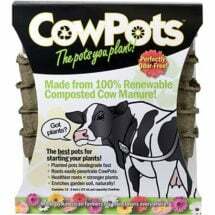 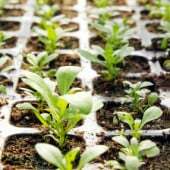 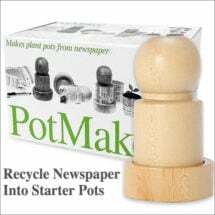 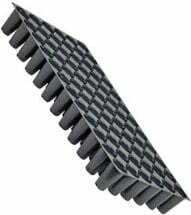 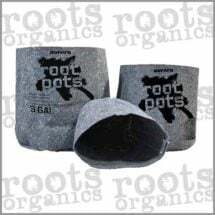 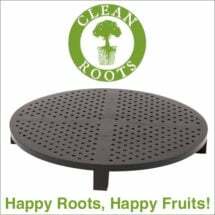 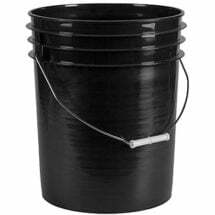 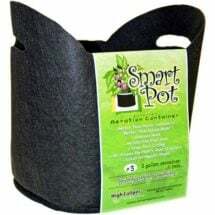 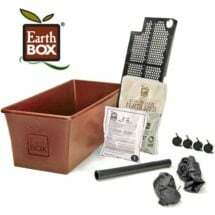 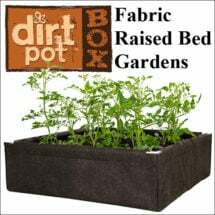 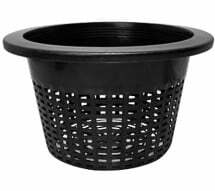 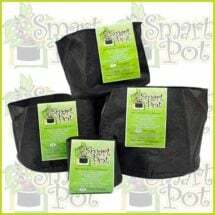 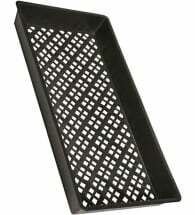 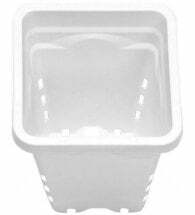 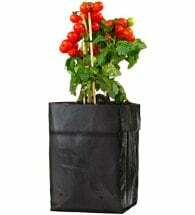 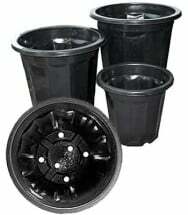 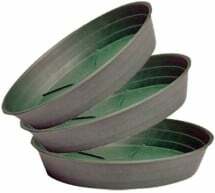 Planet Natural carries indoor plant pots for sale in a variety of sizes as well as convenient grow bags that offer the best in drainage and aeration, and bucket baskets for hydroponic applications. 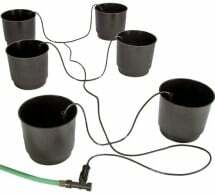 Keep `em growing! 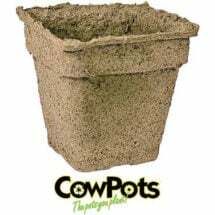 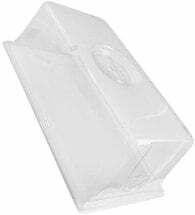 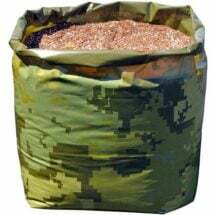 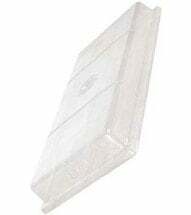 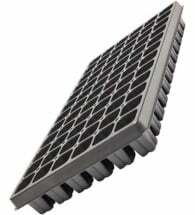 Heavy duty grow bags have pre-punched drainage holes and are ready to go!